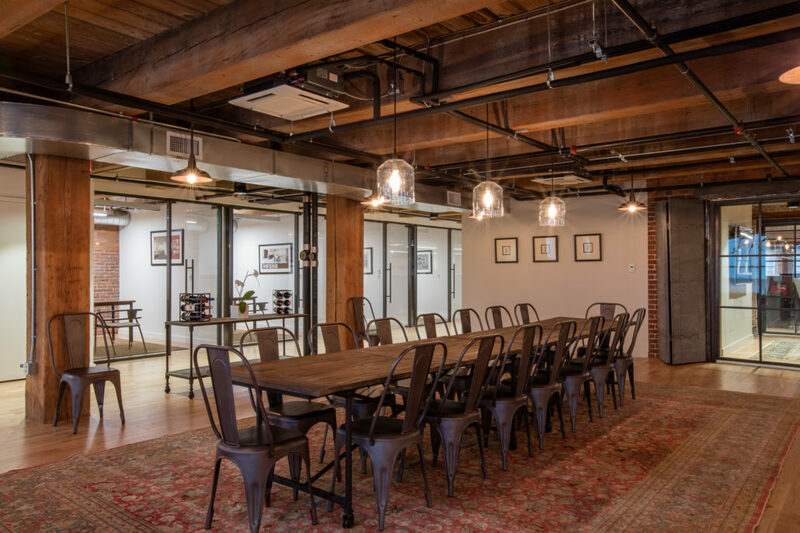 Boston construction management company, Corderman & Company, collaborated with VC for their office relocation and renovation. 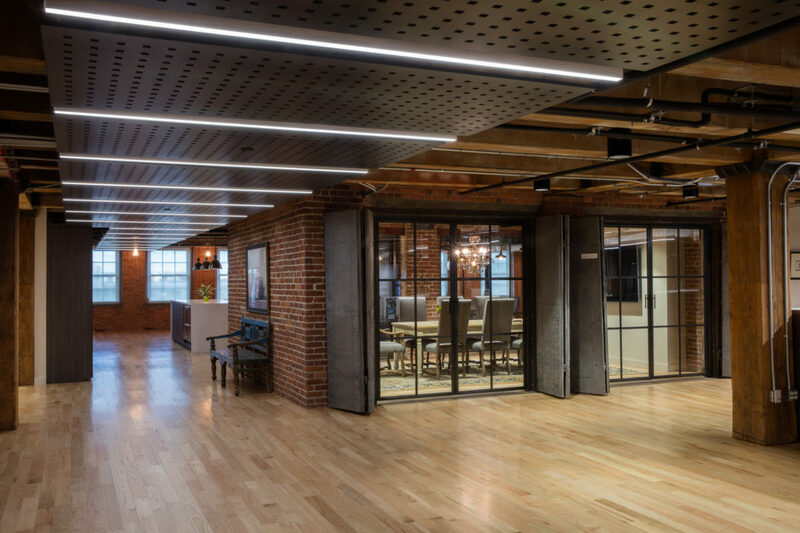 The original brick-and-beam structure of their new building, an important historical feature, was carefully preserved throughout the renovation process to ensure that the building’s original assets were maintained. 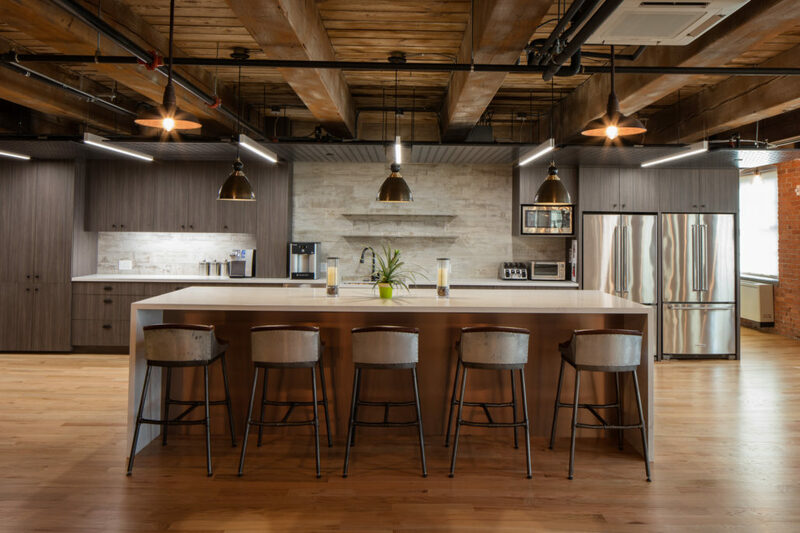 Corderman & Company’s goal for the move was to create a workplace that highlighted the company’s identity and culture through both location and design. 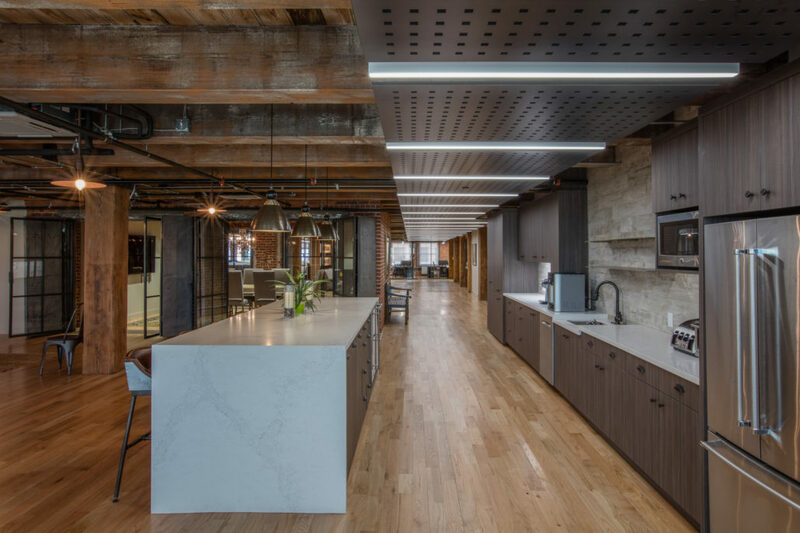 Architecturally VC emphasized the structural elements of the space to include distressed wooden columns and beams, exposed brick walls, antique steel and hardwood flooring, giving the space an industrial and charming feel. 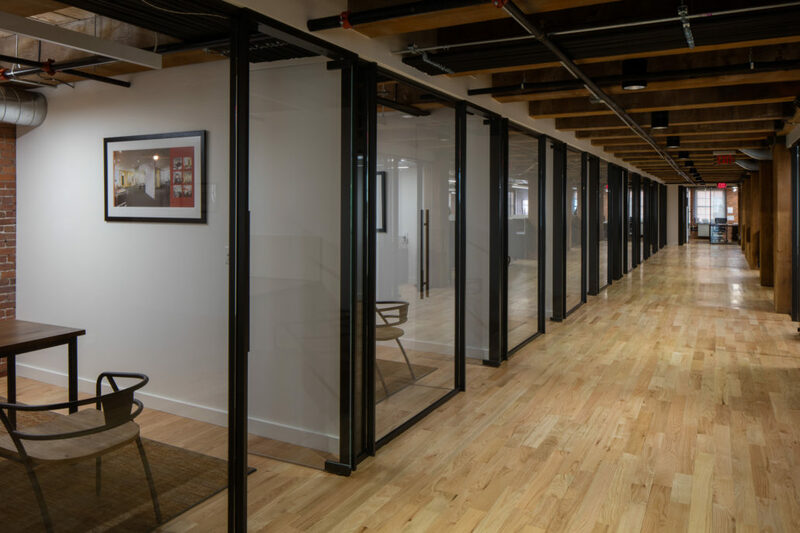 Offices throughout the space incorporate modern and transparent elements that complement the airy and collaborative open work space. 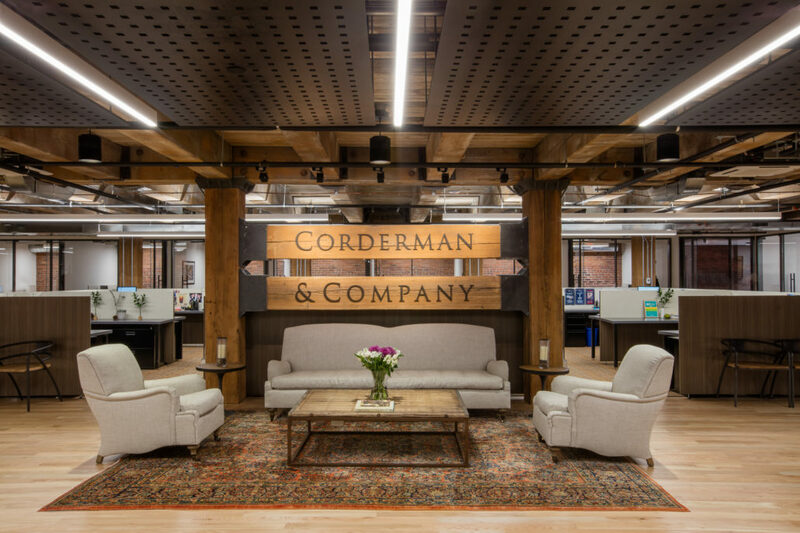 Combining the historical architecture of their newly adopted South Boston neighborhood with a state-of-the-art work environment and mixing the old with the new, VC’s design truly encompasses Corderman & Company’s brand and their vision for the future of the company.